So next time you see a post like the one we published in December (see below) ya just might want to get into gear because no one else is reporting on the review. Nobody!! FAIRLAWN, OH & IRVING, TX: Fairlawn’s Signet Jewelers Ltd. has engaged three new agencies to help boost its marketing and advertising after its sales slumped and Signet’s stock took a severe beating in recent months. 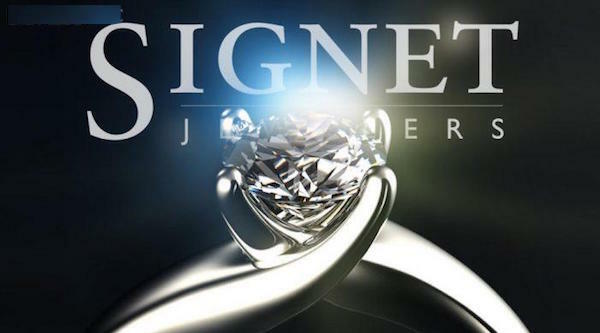 Signet has struggled with sales of late. Following two years of wrangling with consumer and employee complaints — plus, the company still is dealing with a shareholder lawsuit over its consumer credit business — Signet announced Jan. 17 that it was cutting its earnings guidance for the quarter that would end Feb. 2, from expected earnings of $4.08 per share for the quarter to earnings of $3.92 or less. It said a decline in per-store sales was contributing to the decrease. It will release final numbers when it reports on its fiscal year in March. That announcement sparked a decline of nearly 25% in Signet’s stock price that day, as it closed at $25.13. It was only the culmination of a long slide, though. Signet had been trading at more than $60 a share in October after briefly topping $65 per share last September. The new agencies will improve the company’s outreach and market position, Signet chief marketing officer Bill Brace said. The new partners also are promising results.